A full-service business and estate planning attorney serving Pittsburgh and Southwest Pennsylvania. Mr. Tyree’s clients have come to expect sound legal support and personal service. The majority of his clients are repeat, long-term customers who entrust him with their business and personal legal needs. In addition to his work as a probate lawyer, Mr. Tyree also provides legal assistance in the area of family law. David W. Tyree has over 35 years of Business Lawyer experience. Located in the North Hills area of Pittsburgh, Mr. Tyree has a solid reputation for providing his clients with efficient solutions to their legal problems. Getting the right professional and personal legal assistance can often be the best investment you will ever make. 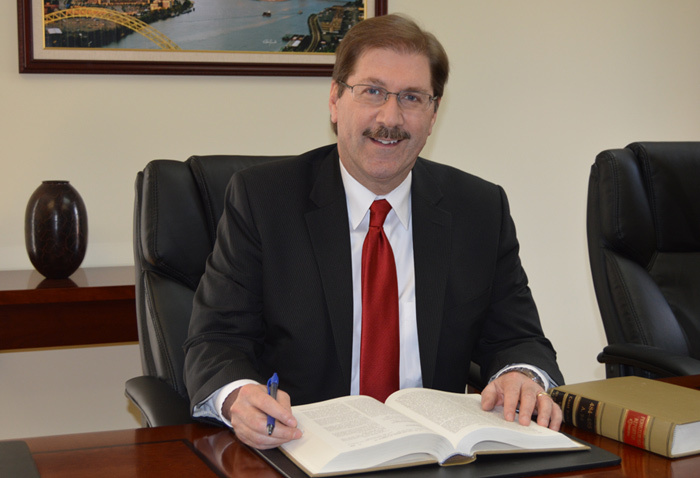 David W. Tyree, P.C., Business Lawyer, has an established reputation in southwestern Pennsylvania as the probate attorney who can best serve your interests. He has the knowledge and experience to tackle your current legal issues and foresee any problems that may affect you in the future. Estate planning can be a daunting process. However, it is really a matter of making plans and decisions that will make life easier for your loved ones after you are gone. Whether you need complex estate plans and trusts or a simple will, we can help you with your estate planning needs. David W. Tyree is dedicated to helping clients resolve their legal matters in the most effective ways possible. Even if your loved one died with a will, there still may be issues that need to be resolved. If needed, Mr. Tyree guides families through each step of probate. David W. Tyree, P.C., assists business owners to design an effective company structure. We help create company agreements to define the roles and responsibilities of the governing persons, managers, and other key individuals in the company. When you need legal help, you want an Business Lawyer who knows the ropes and even more important, someone you can trust completely. Mr. Tyree is the kind of attorney you are looking for. We serve clients in the Pittsburgh, Pennsylvania area. Call David W. Tyree, P.C., Attorney at Law, at 412-364-2045 or contact us online today.